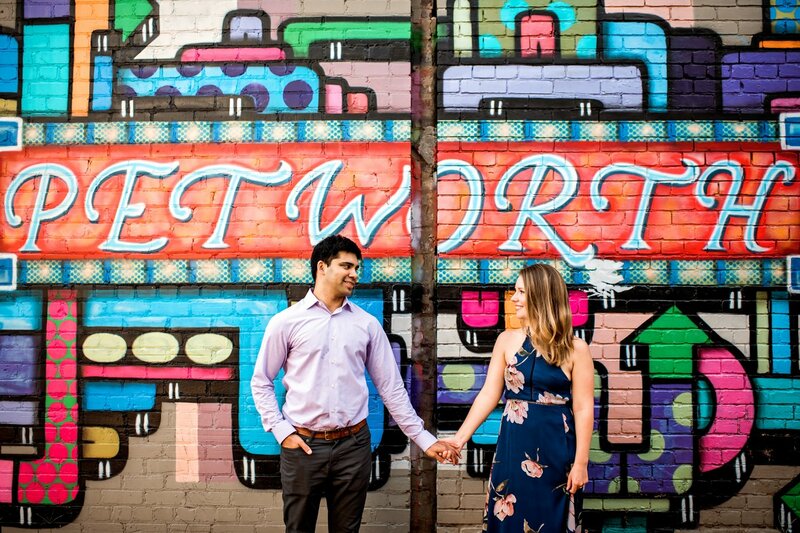 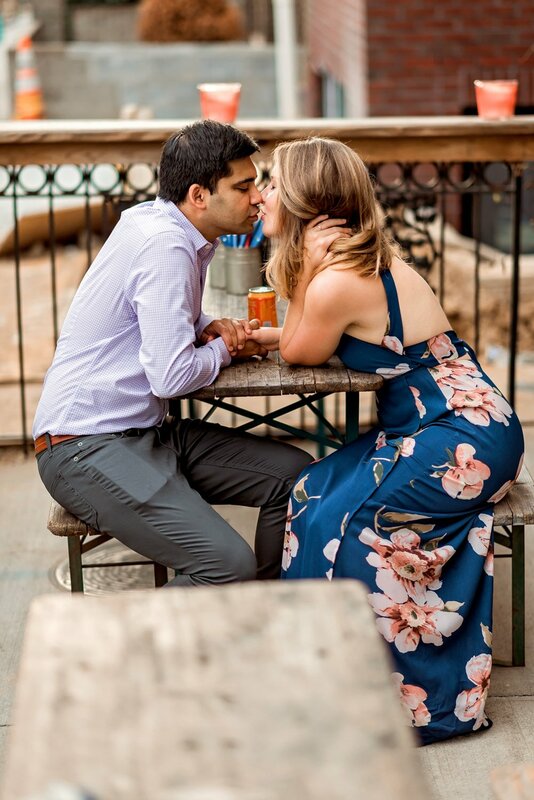 Emily and Vishal met because she was best friends with his sister and they were in each other’s orbit, always finding themselves getting lost in long conversations. 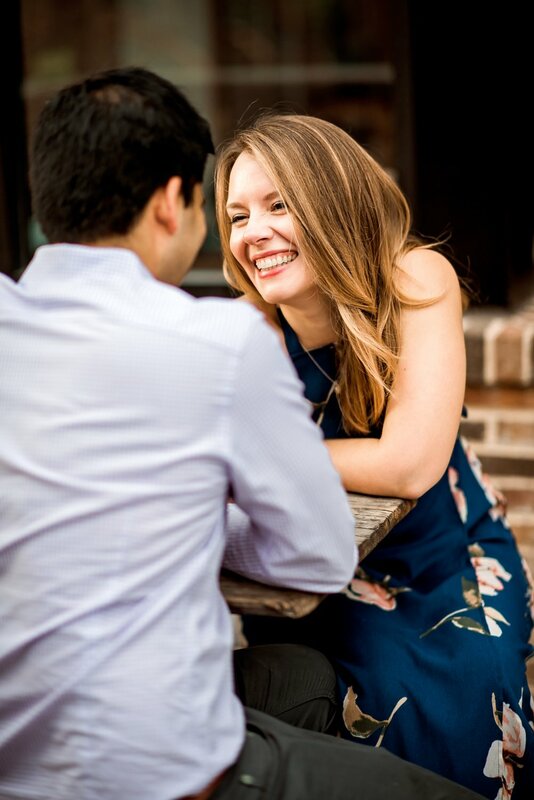 Finally, he asked her on a date and they have been inseparable ever since. 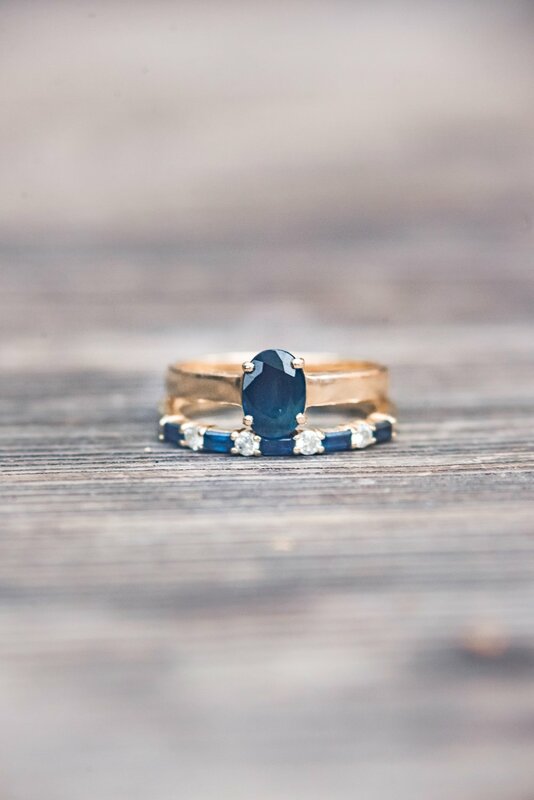 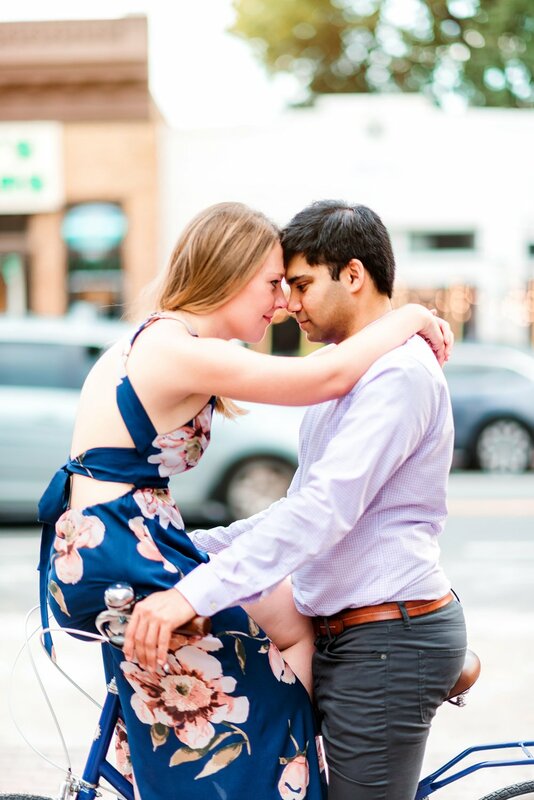 They got engaged while taking an evening stroll on the beach at Cinque Terre in Italy – it doesn’t get more romantic than that! 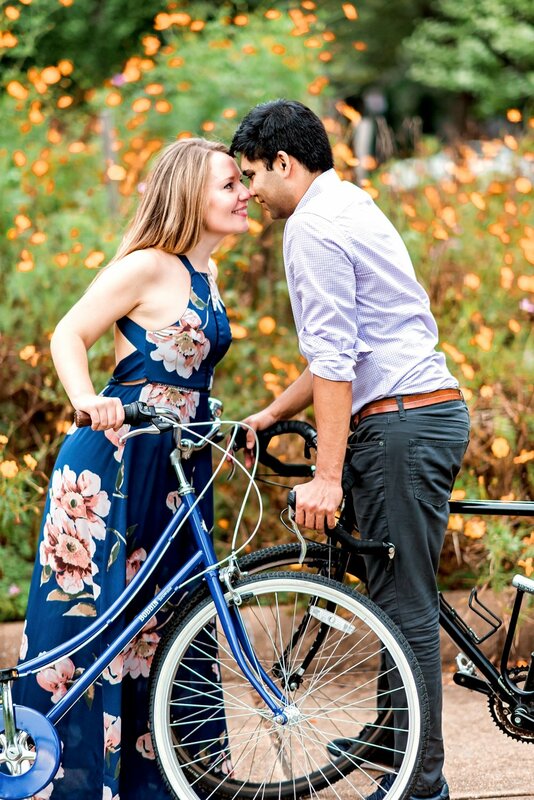 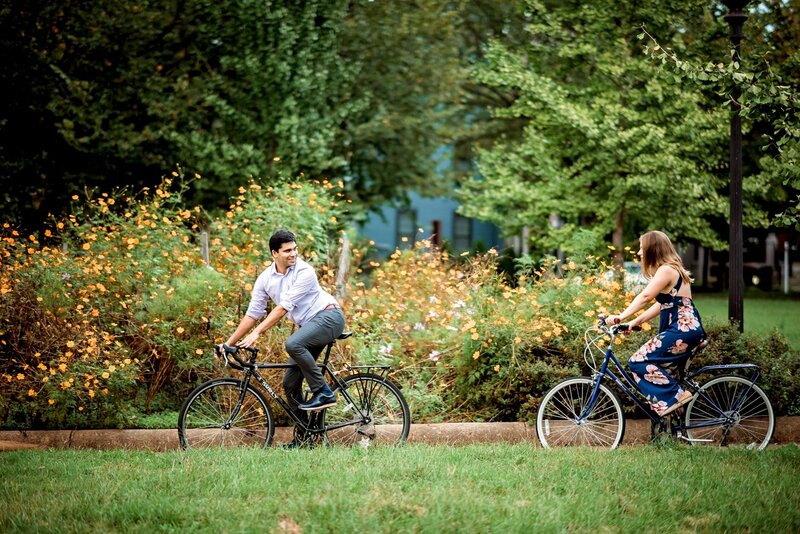 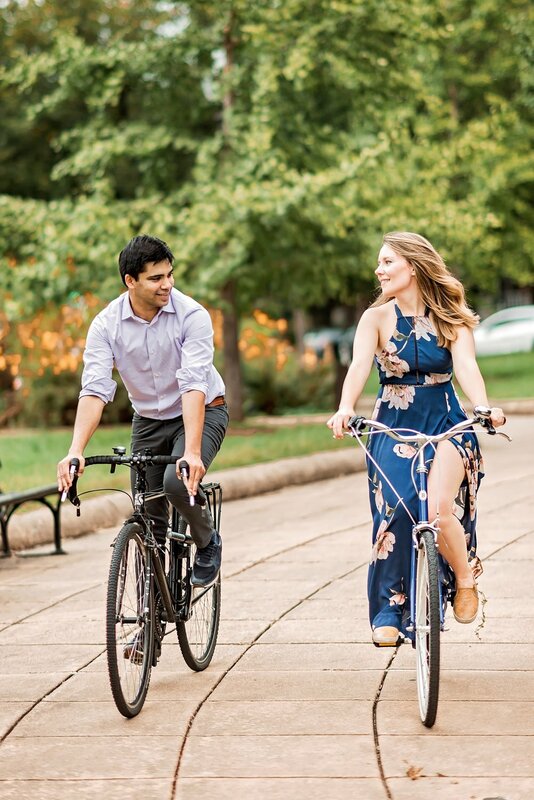 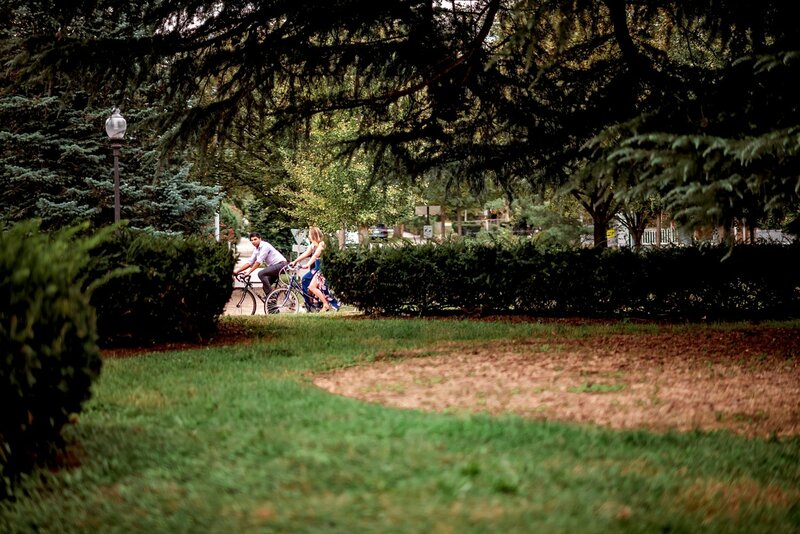 For their engagement session we decided to explore their favorite DC neighborhood and ride bikes around Petworth. 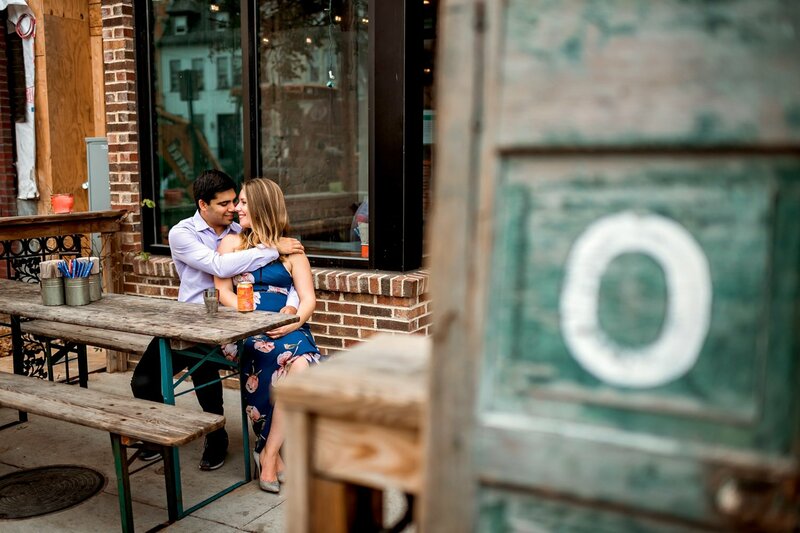 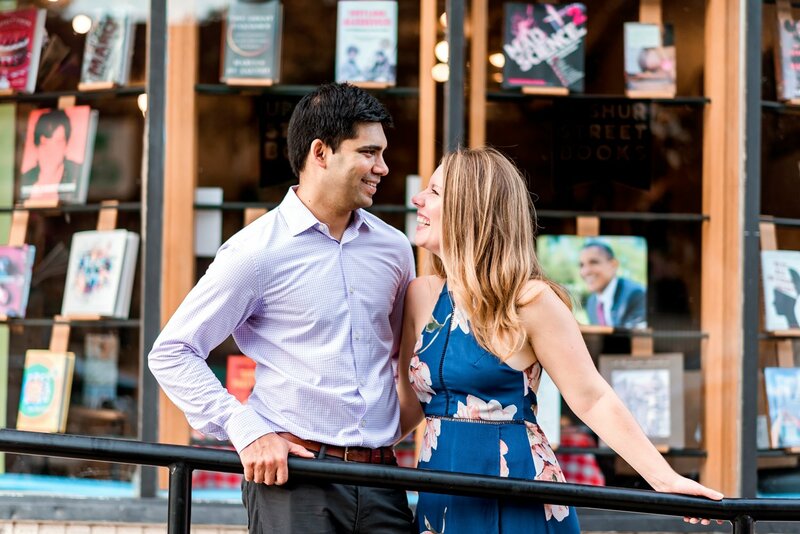 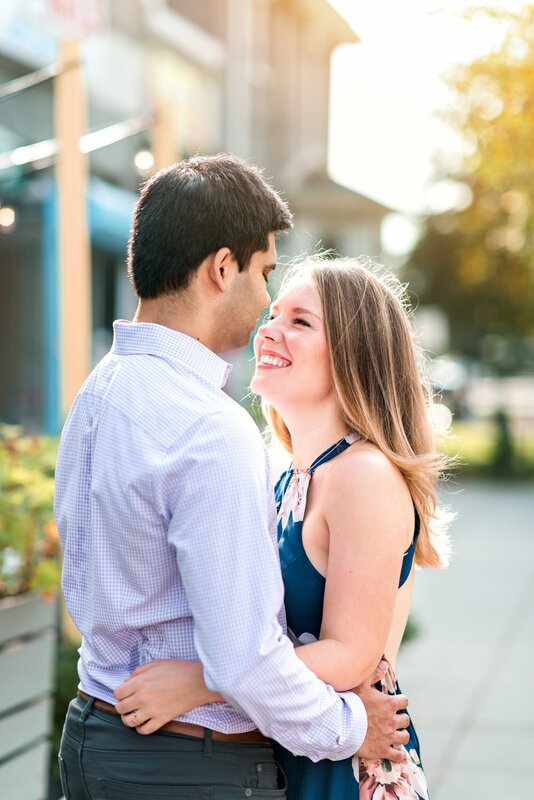 As a Washington DC engagement photographer, I often get requests for popular locations like The National Mall or Monuments and I absolutely love it when my couples think outside the box. 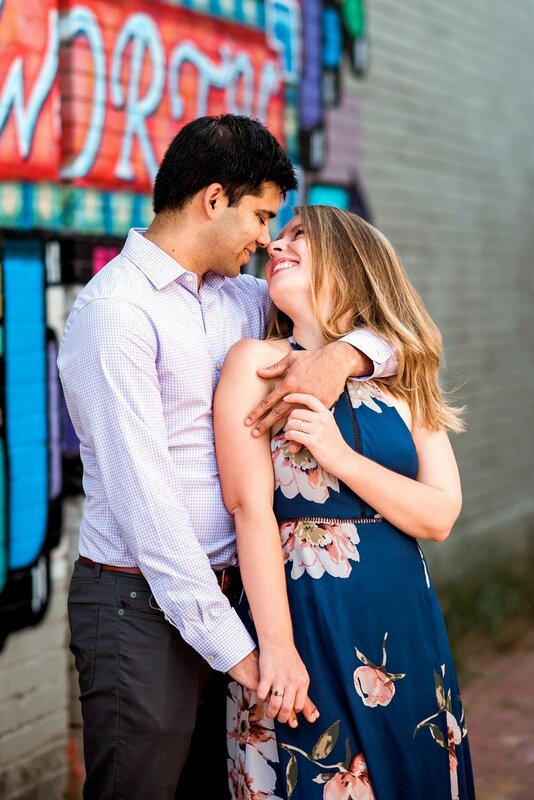 It was great to see Em and Vishal in their own element in a place that represents their lives and holds so many memories. 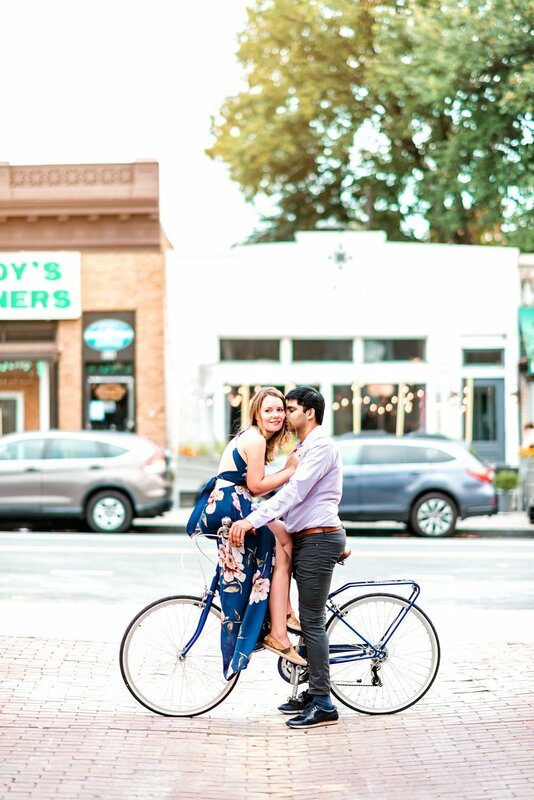 And I loved that bikes brought in an element of adventure to our session. 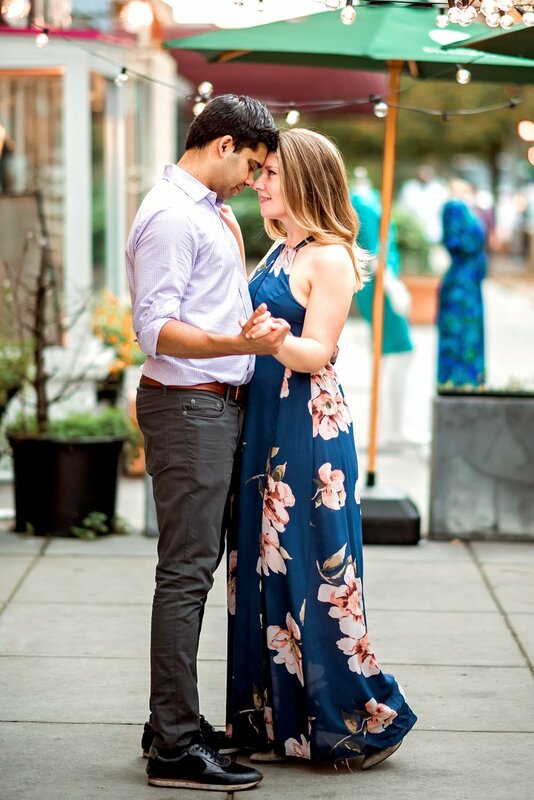 They wrapped up the night by slow dancing under the string lights of a local cafe and I couldn’t be more excited to share these photos. 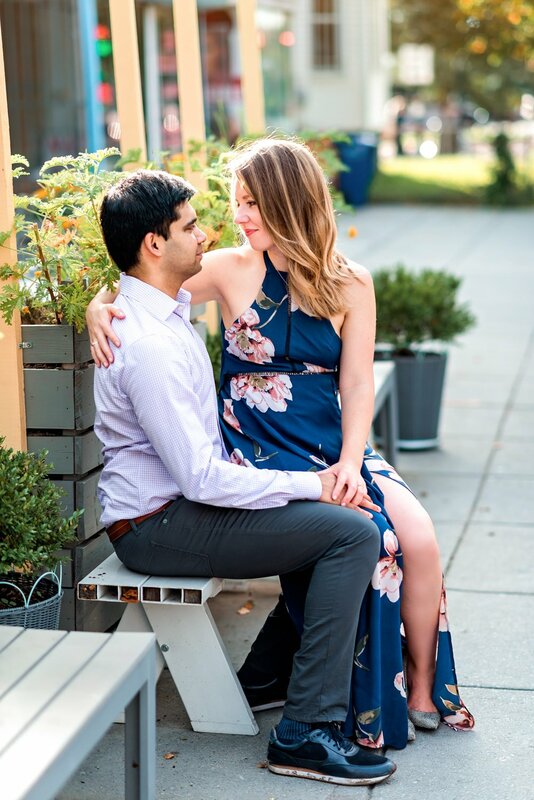 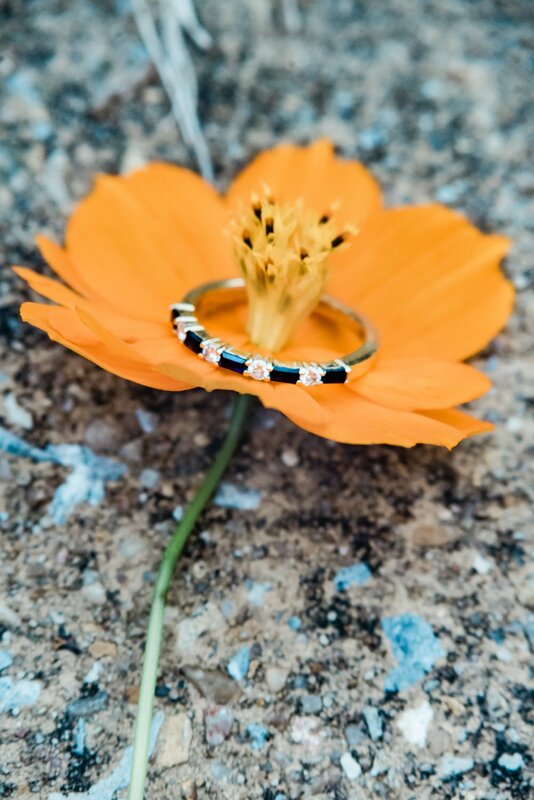 If you want to see some of my other engagement sessions from DC neighborhoods check out this Georgetown Engagement Session or this Rock Creek Park Engagement Session.